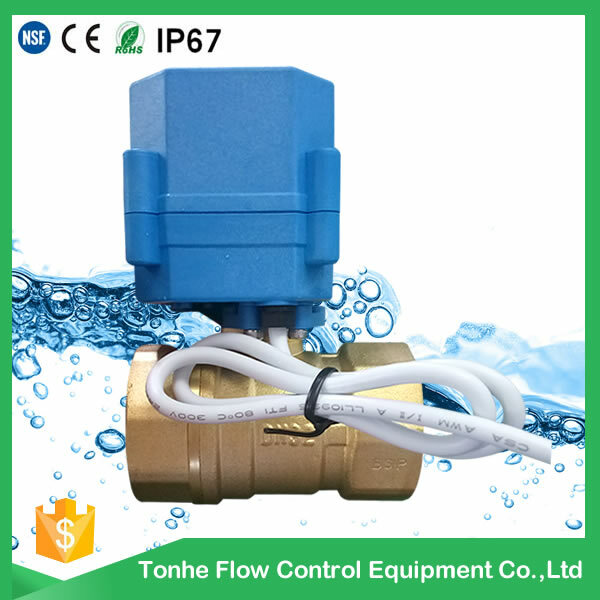 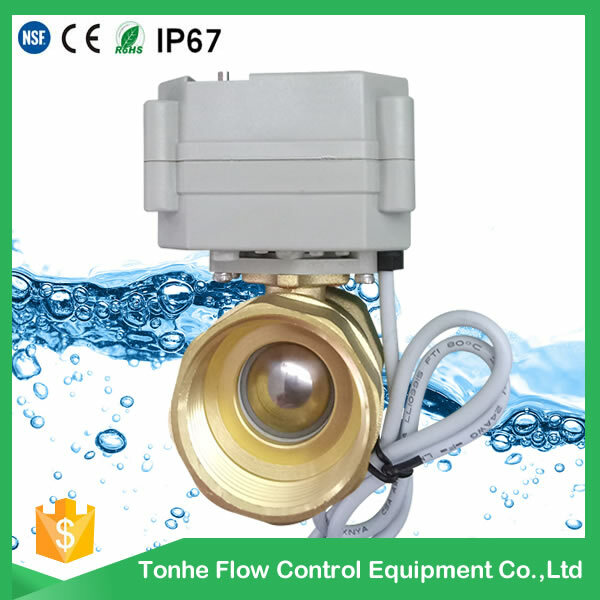 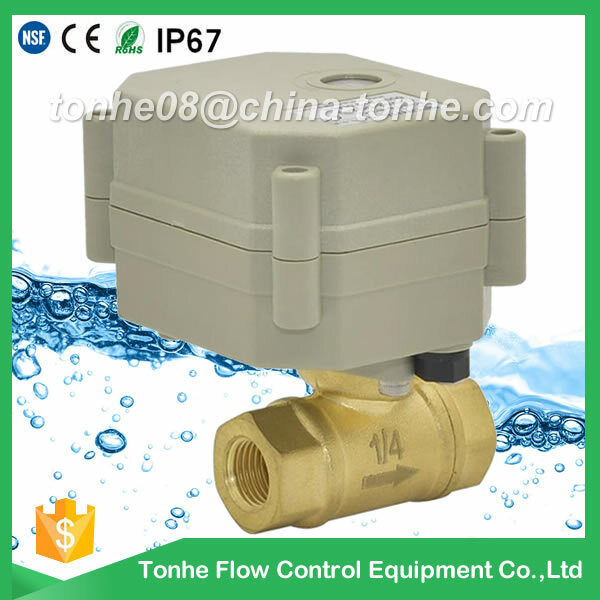 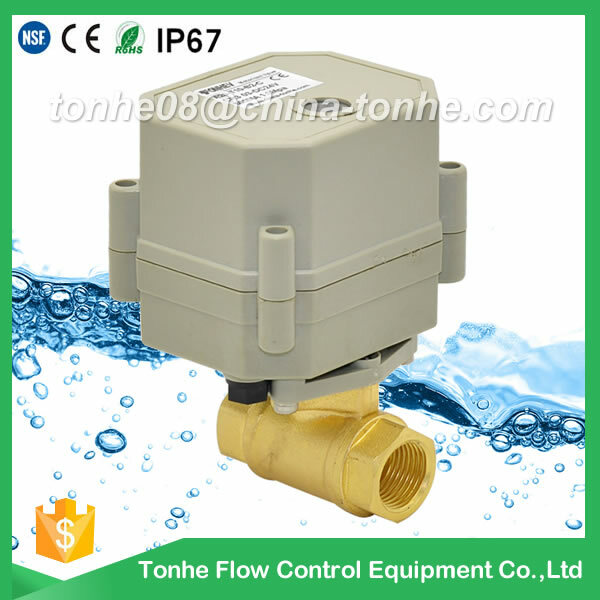 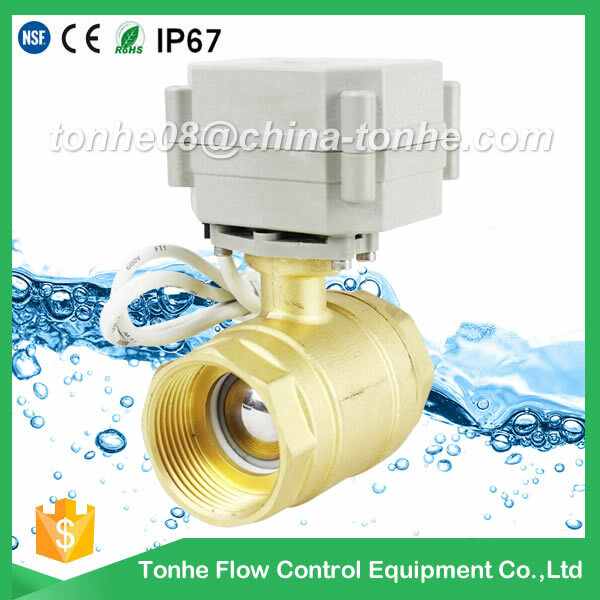 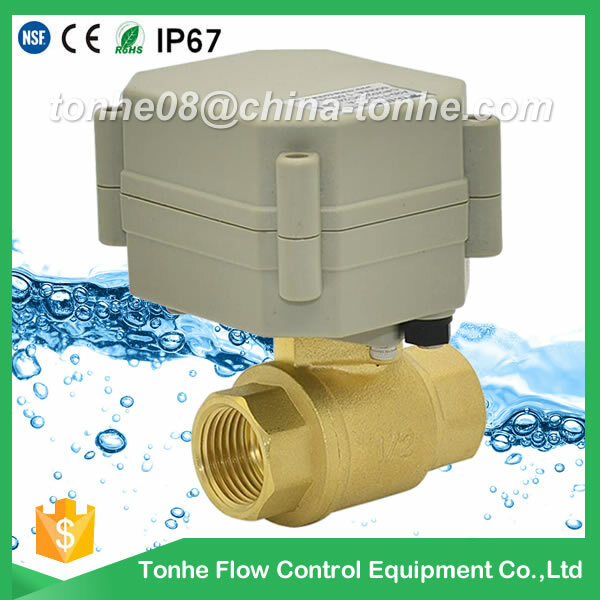 Tonhe is a china manufacturer, we focus on modulating valve(1/4" - 1"), which are CE, RoHS, IP67 approved, and SS valve NSF61 approved. 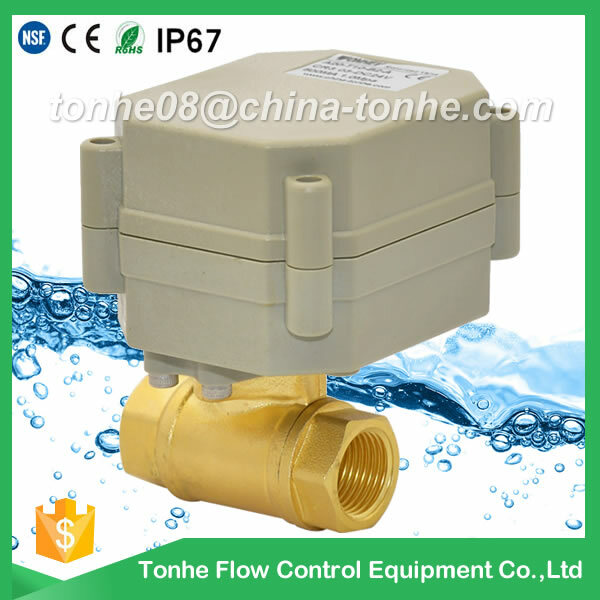 Our company also SGS ISO9001 approved. 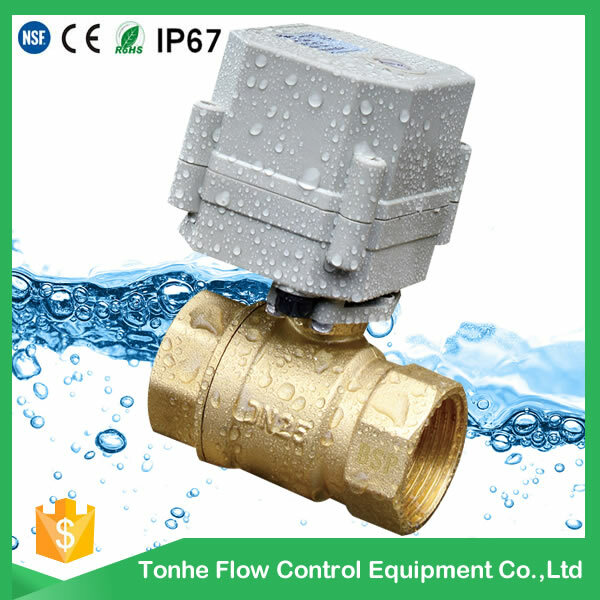 2)material, brass or brass nickel plated?